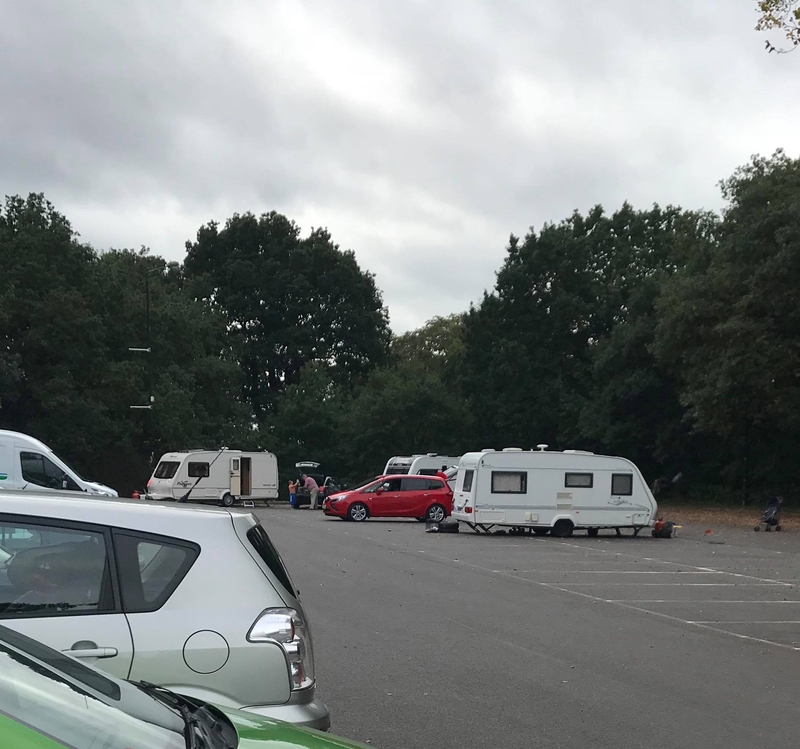 Councillor Richard MacRae writes: Travellers have set up at the Car Park on Bramcote Leisure Centre. I have made Broxtowe Borough Council Leader Councillor Richard Jackson aware. Myself and Cllr Goold, together with local resident Tony Smith on site soon after being notified. Police aware, and on site and dealing with the situation. Cllr Goold liasoning with Public Protection and Broxtowe Legal to ensure their removal soonest.